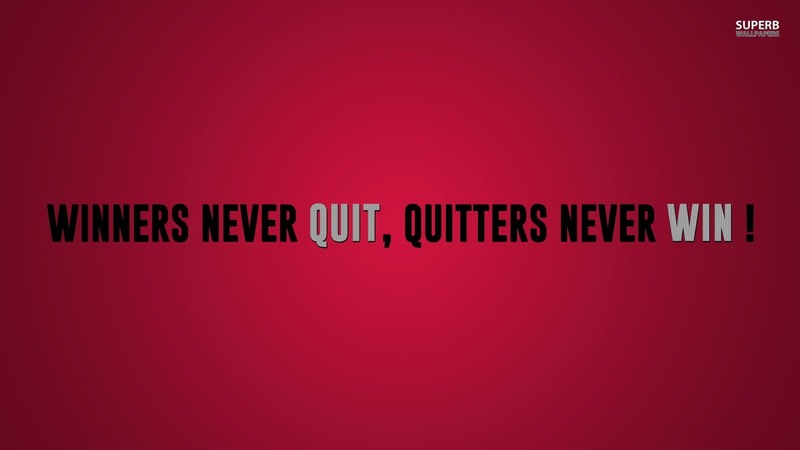 Winners Never Quit. . HD Wallpaper and background images in the saran club tagged: photo quote advice ambition winning winners never quit quitters never win.